Betting tip: Catania may have lost three out of their last four encounters, but this game could see them turn a corner, as they played well against both Udinese and Roma. Parma, for their part, still have work to do away from home. They have so far picked up four points since Roberto Donadoni took over, which included a draw at the Dall’Ara. They are likely to do so again. 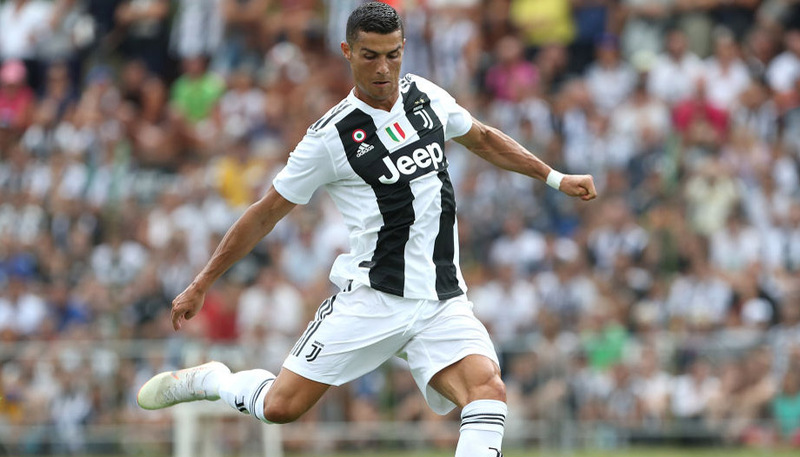 Betting tip: Can Udinese threaten Juventus’ defence? Though scoring a goal isn’t beyond them, it will be harder to net more than once against a Turinese side that has only shipped two goals or more on two occasions this season. At evens, back Udinese to net either once, or not at all, in an encounter that is likely to produce few goals but a lot of excitement. Betting tip: Delio Rossi has only been here for a couple of months, but is already facing a crisis. His Viola side haven’t scored in their last three games, though they finally pulled themselves together in obtaining a draw against Cagliari. Siena, however, have been able to perform beyond their means on the road: their recent 4-4 draw against Palermo being an example of the spirit Giuseppe Sannino has instilled in his team. At 67/100, back the visitors to net against a Fiorentina defence still not good enough to guarantee a clean sheet at home, where the Viola will inevitably expose themselves at the back whiile looking for the victory they hope will silence the critical voices among their fans. Betting tip: Few would have expected Roma to crumble as they did against Juventus in midweek. Their 3-0 loss came at the wrong time, just as Luis Enrique had instilled some belief in his men. They should, however, bounce back against a Bologna side too weak to make a difference away from home. That said, the visitors have somehow managed to net once in each of their last six games on the road. At 31/20, I see them doing so again to a defence still too frail for a side of Roma’s calibre. Betting tip: An interesting tie to say the least. On the one hand, we have a side that has finally found some form at home, while Atalanta have finally seen themselves through a complicated period in which they have faced both Juventus and Milan. The visitors’ odds to win very appealing, so back Maxi Moralez and German Denis to finally kick into gear and make a difference. Denis is priced at 17/10 to net at any time. Betting tip: Lazio face a resurgent Chievo team at the Bentegodi on Sunday, in a tie where both sides are very hard to prise apart. Chievo should have won against Lecce over the weekend, but blew their chance late on. They are, however, more than capable of hurting Lazio, though the visitors were equally impressive against Inter last time out, undeservedly losing to an offside goal after taking the lead. I’m counting on them to take the lead here (evens), something they did twice at the San Siro in the space of a few days. Whether they can hold out for the full 90 minutes is a tougher one to call. Betting tip: Back Napoli to score more than once at the Luigi Ferraris, quoted at 21/20. Genoa haven’t kept a clean sheet at home since November and don’t look like they can contain a team still looking to catch up with the forward pack. Edinson Cavani netted twice against Inter in midweek and looks to have finally recaptured the kind of form he produced earlier on this season. Betting tip: If Inter fail to score first, Lecce will likely produce another spectacular display, as they were responsible for six goals against AC Milan and Parma and five against Lazio. At 2/1, bet on this match to feature at least four goals. Betting tip: Novara don’t travel well. With just one win on the road this season, they have shown that so far they’re counting on home wins to survive. Palermo, on the other hand, have finally found some form at home, though they needed to score five to finally keep Genoa at bay. At 1/2, they can be counted on to prevail. Betting tip: Zlatan Ibrahimovic has often appeared in this column. After all, he seems to net the bread and butter goals that have kept Milan afloat this season. At 9/10, back him to net once, though riskier punters could be tempted by the 11/2 odds on him scoring twice or more. Having kept only two clean sheets away from home this season, the Sardinians seem like an easy target. New customers can register here to claim a free £25 bet or click here to see all our Serie A odds.